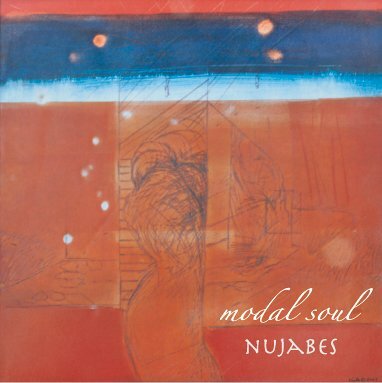 anyone else checked out the new Nujabes album? Someone picked this up for me when they were in Japan (far too safe) but yo this is just as dope as you'd expect. I'm not sure if I can say it's better or worse than Metaphorical... they are both on a high plain of freshness. The new album seems a bit more developed, just with a few of the tracks seeming more kinda, not to use this word, but 'mature' like the one featuring Pase Rock and the one with Terry Callier. still, if you see this don't sleep!! ps - it's like there's a piano on all of his tracks, does anyone know if he samples all his pianos or does he play them himself?